"Yeah, he used the term wonderful experience", Cosby's spokesperson Andrew Wyatt said. Wyatt and Cosby's attorneys have been visiting the comedian in prison. 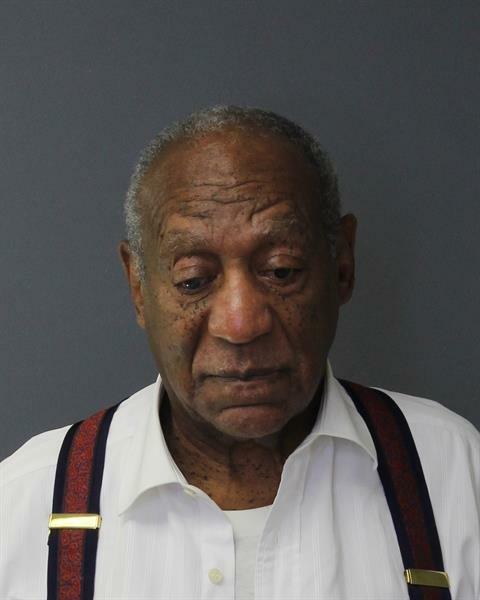 Cosby has also lost weight since being jailed and wakes at 3.30am each morning to exercise. The prison, 30 miles outside of Philadelphia, is about a 30- to 45-minute drive from Montgomery County, where Cosby has a home. "He does not eat in the area with other residents, he does not have a cellmate, and he does not exercise with other residents", Wyatt told CNN.